We’re kicking off our year-long adventure with our toddler with our first character trait of Leadership. We I decided to start with this one first because it’s the one that we want to emphasize the most. Serena is a girl, and I’m not dumb to the fact that she will not have the same privileges as her male counterparts as she grows up and competes against them in high school, college, and even corporate America. It’s important for to have that strong foundation where she knows she’s a leader. So, this comes down to what does leadership mean? How do you even practice that at home let alone teach it? Well, *drum roll please* that’s where Cool Cats Lead comes in. I received Cool Cats training materials and posters for free in exchange for an unbiased review. All opinions are my own. 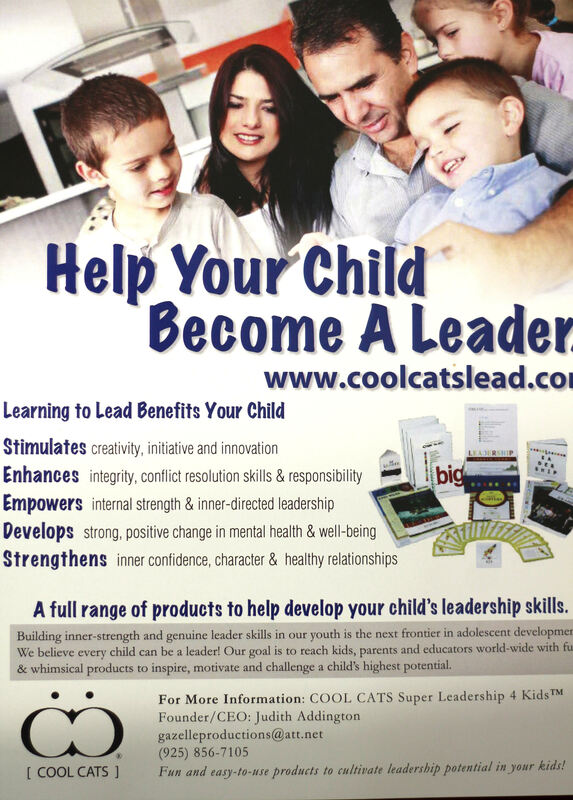 Cool Cats Lead is a company that helps young kids become the leaders of tomorrow. 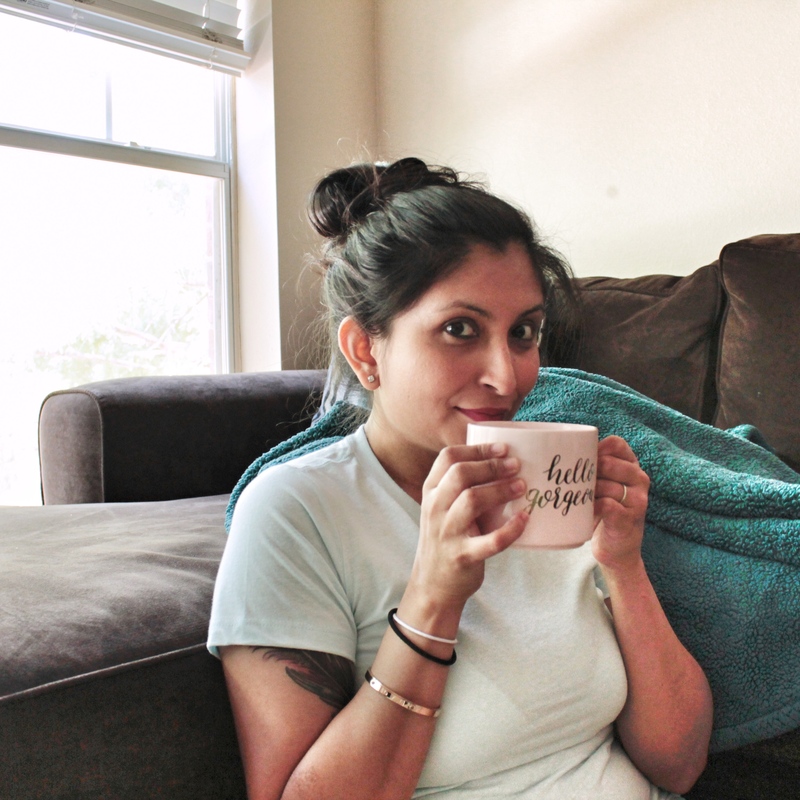 Cool Cats’ products focus on nurturing positive mental health and optimal well-being. Their main goal is help the child discover the leader within, and develop that inner strength as s/he grows. Here is a list of what I received and how I used/liked it. 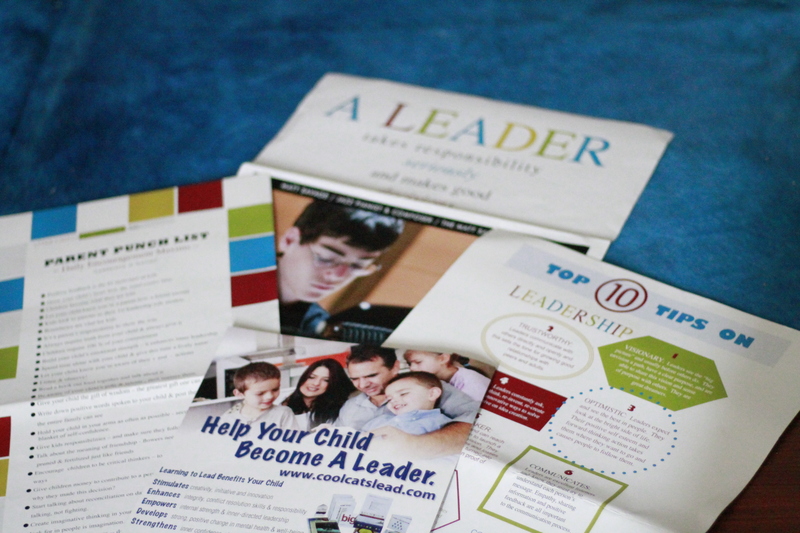 The top 10 tips includes things like being visionary and teaching your children about trust. It also talks about the importance of optimism and communication. While I won’t disclose all of the 10 tips, I will say that they were all excellent to weave together and tie in to the concept of building leaders. The poster of Matt Savage is definitely great because it helps kids realize that leaders don’t have to wear a suit and tie. You can play a sport, be in a club, or play an instrument and still be a leader. My daughter automatically realized the piano keys on the poster and was in love! 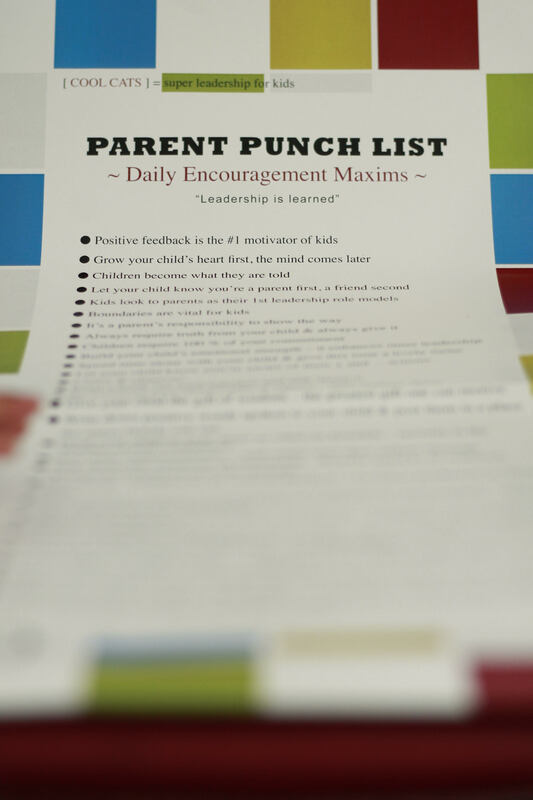 The Parent Punchlist is obviously a list for parents that includes daily encouragement maxims. The core concept behind Cool Cats Leads is that leadership can and is learned. Leadership is not just one skill, but a whole bunch of smaller skills grouped together. 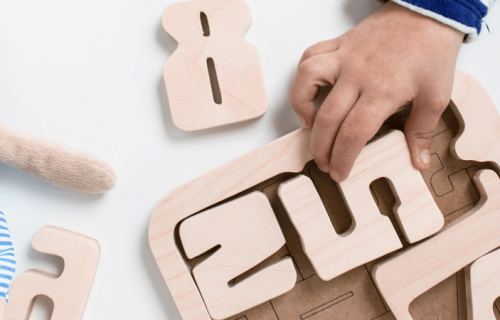 The tips included here for parents are to help reinforce that leadership behavior and the smaller skills that make up leadership as a whole. There are some great nuggets here: “Encourage children to be critical thinkers – to solve problems in unique ways.” Even if it’s something simple like tying his/her shoes, let your child work through the frustration, problem-solve, and figure it out. There are some things on the punchlist that I did not agree with, however. One was: “Hold your child in your arms as often as possible – security is the blanket of self-confidence.” Ehhhhhh, no. Yes, security is important, but I’m not too keen on holding all my kids all the time. They need to learn to be independent and hold their own. Walk, explore, fall, get up. Being independent can also build self confidence that can serve them well in leadership later in life. Conceptually, I think this product line is great. I like the mission, I like the research that went into studying child development, and I like that it’s specifically made for children. I have two qualms, though. My mailman bent the entire package so all my posters have a very big crease in it. I tried everything to get it out, but it would not come out! You better believe that I had a word with someone at the post office! Aside from it not being visually appealing, I think it’s not age-appropriate for Serena. She’s three, and while she’s impressionable, I think she could benefit more from play learning (games, hands-on activities) and books. 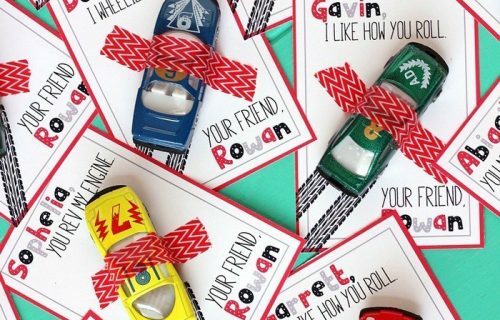 I would recommend this for parents with children who are a little older, 5 and above. Even though I felt like Serena was too young to actually use the products, we did sit down and talk about the posters. We talked about leadership, read aloud each word, and gave examples from her favorite cartoon or movie that exhibits those traits. She loved using PJ Masks as an example! 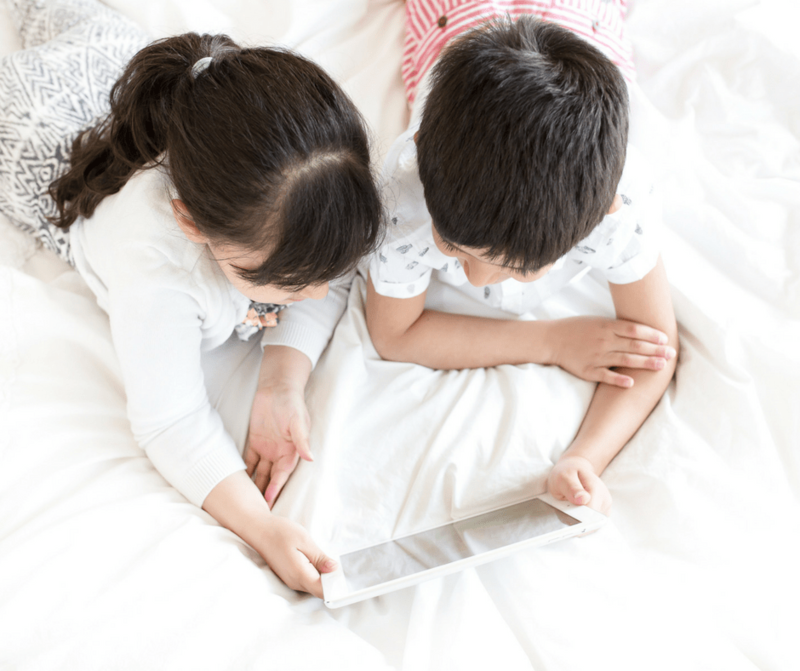 If you have older children, and you guys have a chance to hop on over to Cool Cats Lead at www.coolcatslead.com, take some time to check them out. Especially if you’re interested in talking to your kids about the importance of leadership. I never heard of this program as well… It is very interested and wi bookmark it. As a teacher, I like to read up on stuff that will help me with my babies at home.